Our team of experts can help you avoid liquidation or bankruptcy. Pearce & Heers is a specialist accounting firm helping people avoid personal and corporate insolvency. Our goal is to help clients avoid bankruptcy or liquidation. If that is not possible, we administer all types of formal insolvency appointments. To help our clients, we offer a full range of advisory services including business advisory, restructuring and turnaround solutions, arranging ATO payment plans, negotiating settlements with creditors, resolving disputes and generally assisting clients minimise the impact of any formal insolvency appointment. Since Pearce & Heers was founded in 2002, we have helped hundreds of businesses and individuals in Brisbane, the Gold Coast and around Australia achieve the best possible outcomes during difficult financial times. If you or your client are in need of assistance, we offer a free, confidential, no-obligation consultation. Make an appointment today and let us show you how we can help. Pearce & Heers offers a full range of Business Advisory services to prevent liquidation and bankruptcy. Make an appointment today to find out how we can help you. We’re committed to helping our clients achieve the best possible outcomes. During our 5-step process, we’ll explore all available options with you before deciding on an action plan. Calling or emailing us is the first step to getting help. Meet with a client and their advisor. Every client’s situation is different, so we gain an understanding of all relevant circumstances before determining the best course of action. A thorough risk assessment is conducted and all viable possibilities to avoid liquidation or bankruptcy are considered. This can include considering turnaround and profit improvement strategies, informal debt settlements, negotiating payment plans with the ATO, restructuring and other solutions. Once a client knows what their options are they can make an informed decision on the best course of action. Work together to implement agreed strategies to avoid bankruptcy or liquidation. Alternatively, if this is not possible arrange the appointment of a Liquidator or bankruptcy Trustee. IS YOUR CLIENT IN TROUBLE? We assist with everything from debt settlement negotiations to business turnaround and administering formal insolvency appointments. We’re happy to offer a free consultation to consider what options are possible. Our friendly team of experts has decades of combined experience assisting clients with financial problems and administering formal insolvency appointments. Mark is one of the founding partners of Pearce & Heers. By virtue of his extensive insolvency expertise and experience, Mark is well placed to oversee the management of the firm. Andrew is one of the founding partners of Pearce & Heers and has extensive experience in providing advice and assistance in both corporate and personal insolvency matters across a diverse range of industries. 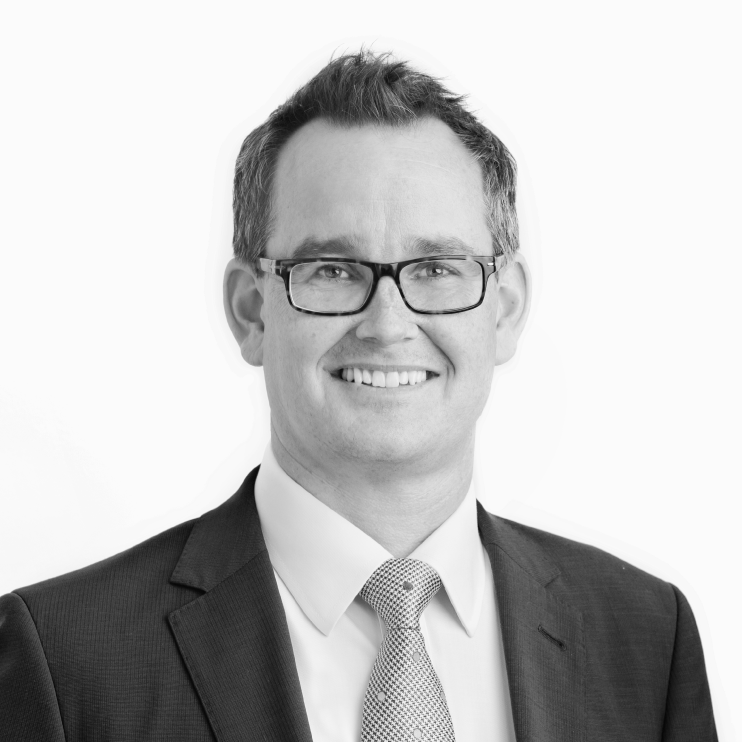 Michael is a Registered and Official Liquidator and he is a partner based in the Pearce & Heers’ Brisbane office. He has a broad experience in administering all forms of personal and corporate insolvency matters. 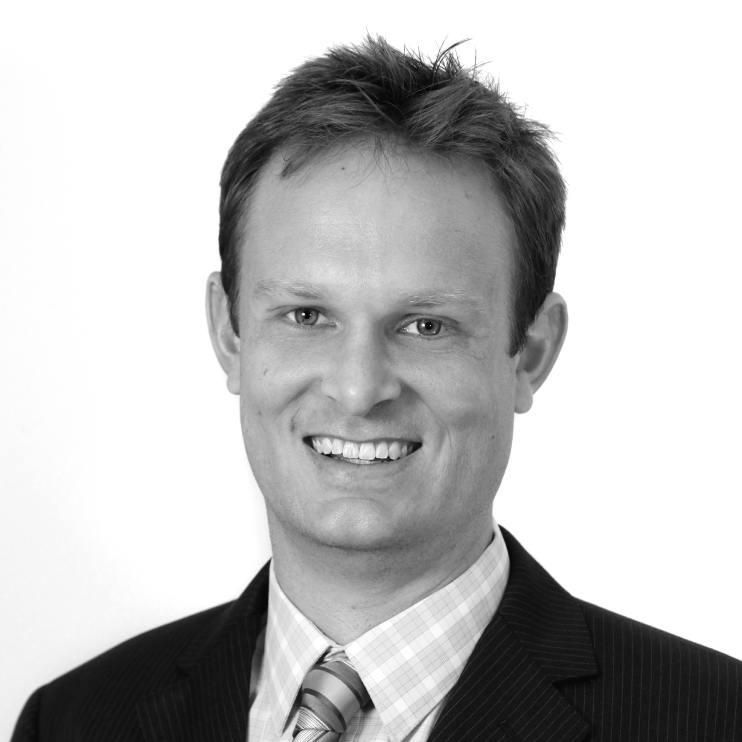 Matthew is a Manager in Pearce & Heers’ Brisbane office. He has a diverse accounting background including a number of years in personal and corporate insolvency with Pearce & Heers. 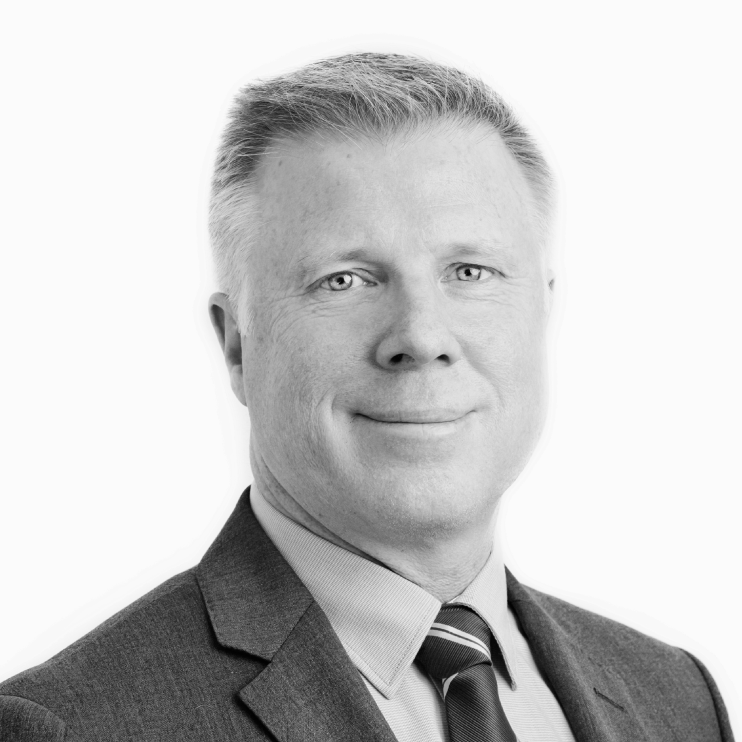 Mark is a Supervisor in Pearce & Heers’ Gold Coast office. He is a Chartered Accountant and has extensive personal and corporate insolvency experience which he has obtained both working for Pearce & Heers and in the insolvency division of a national chartered accounting firm. Melanie is a Chartered Accountant and has been working in insolvency since 2011. During that time she has developed a strong understanding of corporate and personal insolvency. 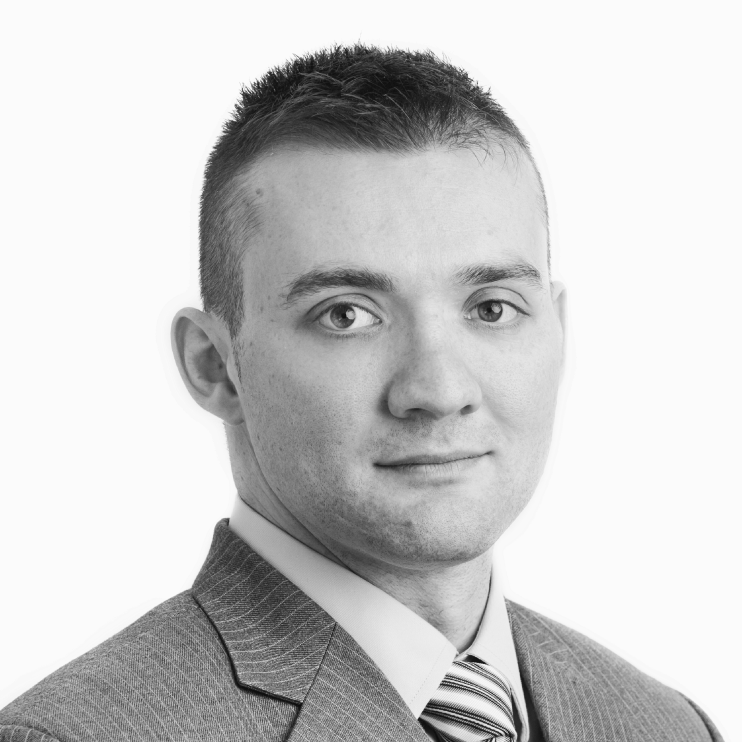 Nicholas is a Senior Accountant in Pearce & Heers’ Brisbane office. He has had extensive experience trading small businesses and has more recently developed his abilities in corporate and personal insolvency with Pearce & Heers. 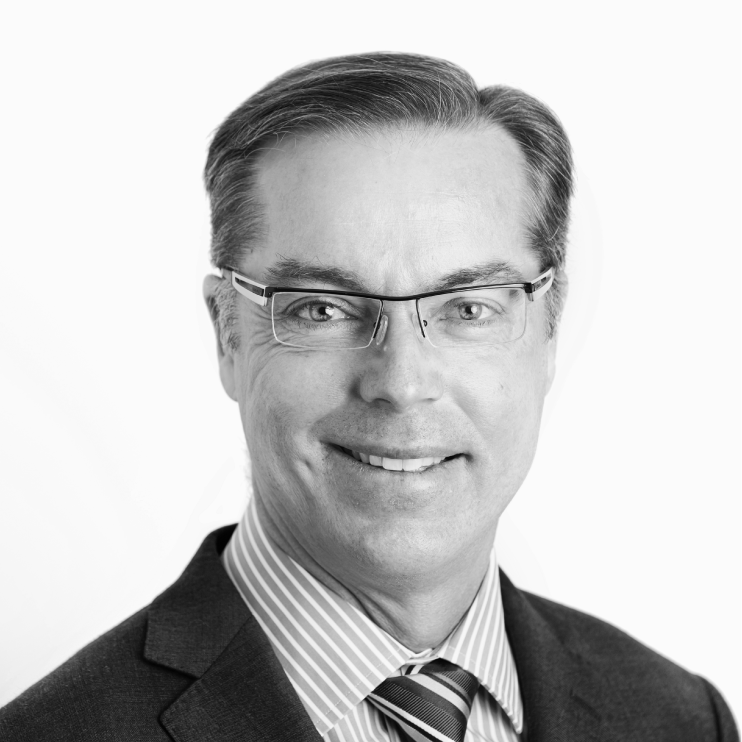 Mark Pearce is a Chartered Accountant, Registered and Official Liquidator and Registered Trustee in Bankruptcy and has degrees in Commerce and Economics from the University of Queensland. He has over 20 years experience in administering all types of corporate and personal insolvency appointments across a wide range of industries. Prior to establishing Pearce & Heers, Mark worked in insolvency with a number of firms including one of the big four accounting firms and a large national Chartered Accounting firm. Mark has been a member of the Queensland Committee of the Australian Restructuring Insolvency & Turnaround Association (“ARITA“) since 1999 and he is currently a member of the ARITA committee which liaises with the Australian Financial Security Authority (“AFSA“) in respect of issues relating to the administration of personal insolvency administrations by private trustees. By virtue of his expertise, experience and active involvement with ARITA, Mark is well placed to oversee the management of Pearce & Heers. Andrew Heers is a Chartered Accountant, Registered Trustee in Bankruptcy and has a Bachelor of Business degree, majoring in accounting. Andrew has more than 20 years experience as an insolvency accountant, including experience obtained working in a national Chartered Accounting firm. He has extensive experience in providing advice and assistance in both corporate and personalinsolvency matters across a diverse range of industries. Andrew has particular experience with bankruptcy related matters including Section 73 proposals, Personal Insolvency Agreements, real estate sales and legal claims. Andrew is also the partner responsible for administering the Members’ Voluntary Liquidations conducted by the firm. 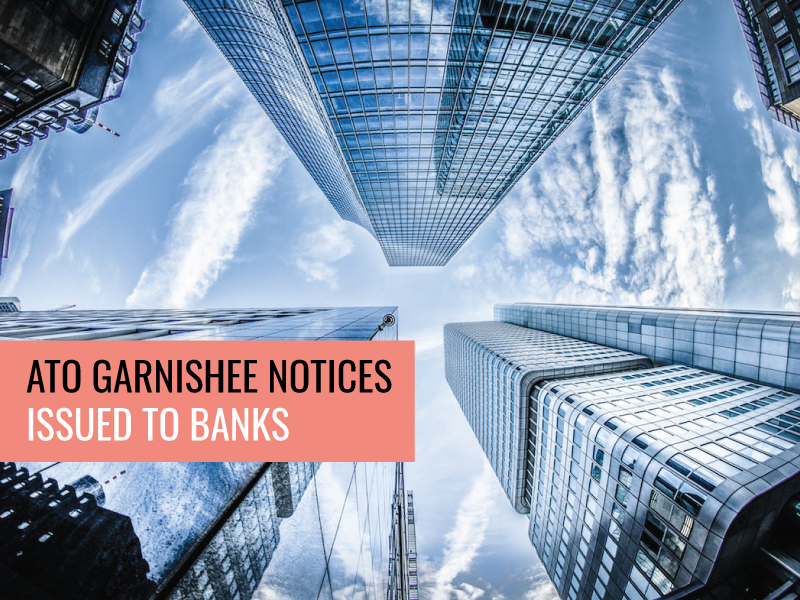 He has performed many Members’ Voluntary Liquidations ranging from small private companies to large unlisted public companies. On numerous occasions Andrew has been appointed by the court as Statutory Trustee to sell real estate and other assets. Andrew has also been involved in a number of complex and large insolvency litigation matters. In addition to providing advice to company directors and insolvent individuals, Andrew regularly provides insolvency advice to solicitors and accountants, regarding insolvency matters which impact their clients. Michael Dullaway is a Registered and Official Liquidator, Chartered Accountant and has degrees in Business (Accountancy) and Law from Queensland University of Technology. Michael has been a Partner at Pearce & Heers Insolvency Accountants since 2014, prior to which he was a Senior Manager at the firm. 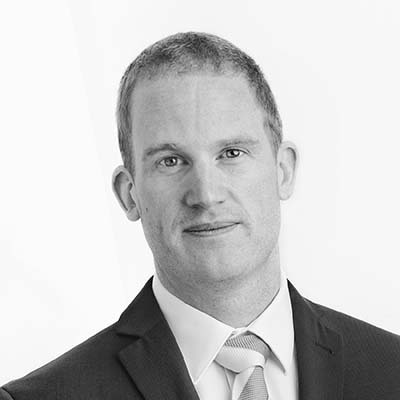 Matthew Simpson has 7 years of experience in various accounting roles in Australia and the UK, including 5 years in insolvency. He has gained a detailed understanding of accounting through his prior roles as a management accountant at a large UK organisation and as a financial accountant at a Brisbane accounting firm. Mark Davidson has been working in the insolvency field since 2009 and in that time has developed a strong understanding of both corporate and personal insolvency. He previously worked in the insolvency division of a national accountancy firm in rural New South Wales prior to moving to the Gold Coast to expand his skills in the insolvency profession. Mark holds degrees in both Business (Accounting) and Information Technology (Networking) and is a Chartered Accountant. He is well experienced to provide innovative restructuring, turnaround and insolvency advice to individuals, financiers, accountants, directors and legal advisers for small to large and complex enterprises. During the period in which Mark has worked as an insolvency practitioner, he has been charged with managing (among other) significant projects within the manufacturing, farming, building and construction and hospitality industries. Melanie is a Chartered Accountant who has been working as a specialist insolvency accountant since 2011. Through exposure to a broad range of corporate and personal insolvency appointments, she adeptly manages these engagements and the challenges they bring. 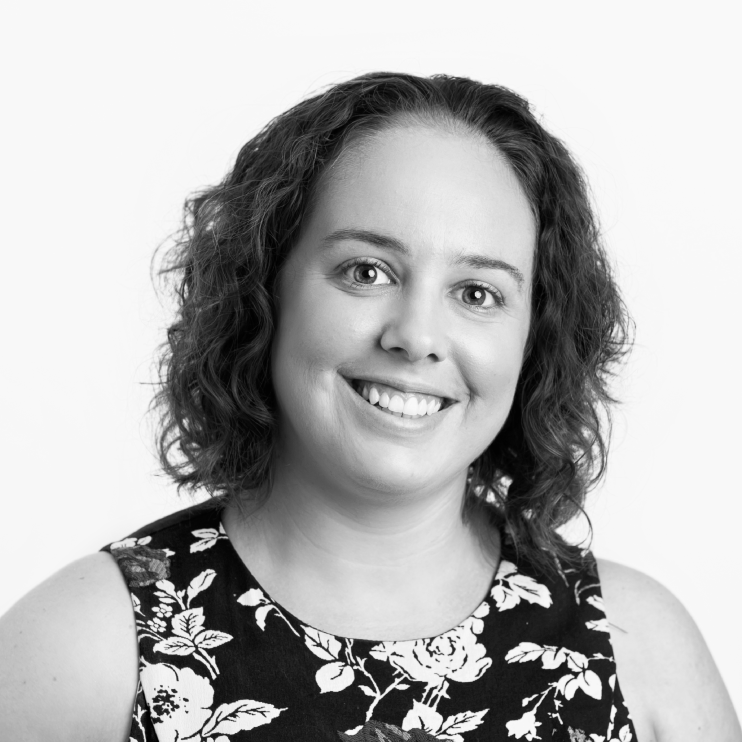 Through working in varied locations from regional New South Wales, Sydney and Brisbane she has worked with businesses across a wide range of industry sectors including registered training organisations, agribusiness, construction, retail and transport. She’s also worked on more less straightforward engagements including foreign-registered companies on Norfolk Island and registered Indigenous Corporations. Nicholas Dobrosklonsky joined Pearce & Heers in 2011 after trading his own businesses for over 15 years. His insolvency experience spans corporate and personal insolvency matters, including voluntary administration, liquidation and bankruptcy appointments. Through his extensive experience trading various businesses, Nicholas has developed a thorough knowledge of small business management and an ability to understand and communicate with stakeholders. 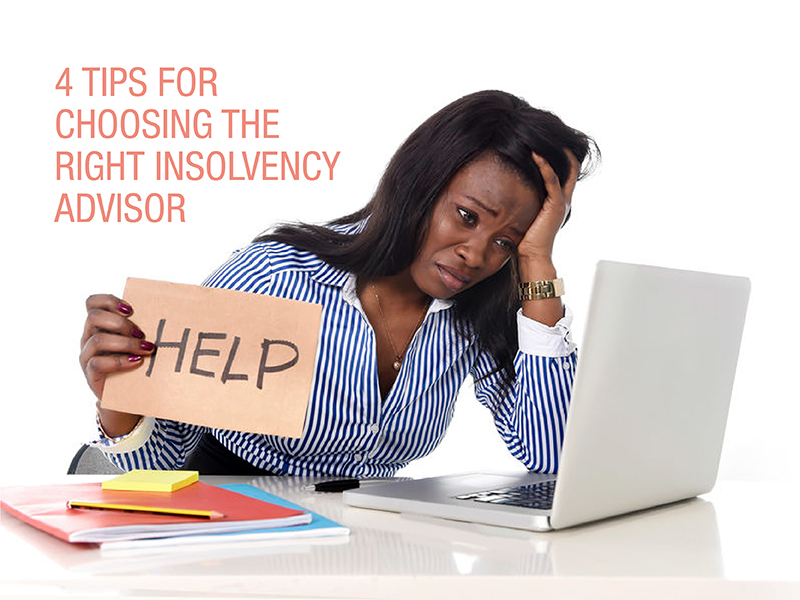 We’ve helped numerous clients avoid liquidation or bankruptcy or implement strategies to deal with the effects of these types of insolvency appointments. Here are some of their experiences. 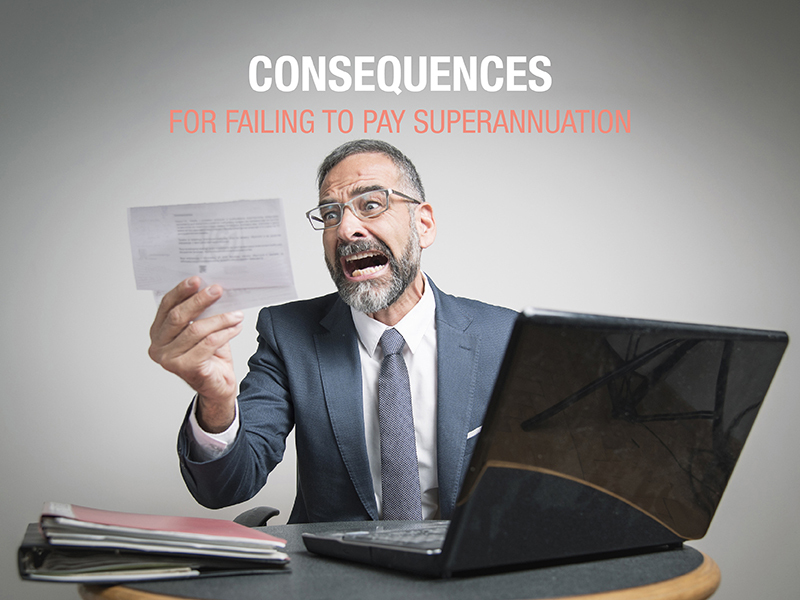 In an unfortunate series of events our Directors were faced with Director Penalty Notices issued by the ATO. We sought advice with and subsequently engaged Pearce & Heers to assist us with the negotiation with the ATO to obtain a solution. This resulted in a good outcome, with a manageable payment plan to alleviate the debt without any further measures needing to be taken by the ATO. I would happily recommend their services. The team at Pearce & Heers is always available to provide straight answers and assist clients who are going through a lot with business not going well. Losing your business and financial security is a very stressful time for anyone but dealing with the team at Pearce & Heers made a very difficult time that little bit easier. I would definitely recommend you talk to Pearce & Heers if you find yourself in a difficult situation such as ours. Many thanks for your email and your ongoing advice. You are helping me through a hard time and I am most appreciative. Just wanted to thank your team for your awesome help and looking forward to working closely with you all in 2017. Pearce and Heers has always been a helpful for both myself and my clients. Their assistance has enabled me to expand the options available to my clients ensuring they are offered holistic advice. They are and will continue to be my insolvency practitioners of choice. Since the day we were introduced to Pearce & Heers via our accountant, they have provided us with ongoing friendly support. Importantly, we have been treated with decency and respect. There would be no hesitation in recommending Pearce & Heers to anyone who finds themselves in this very difficult and uncomfortable situation. Check here often for exclusive information, FAQs, news, and updates.